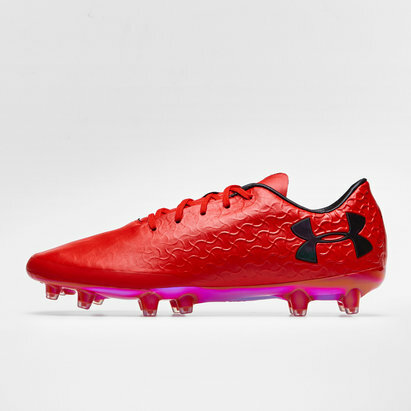 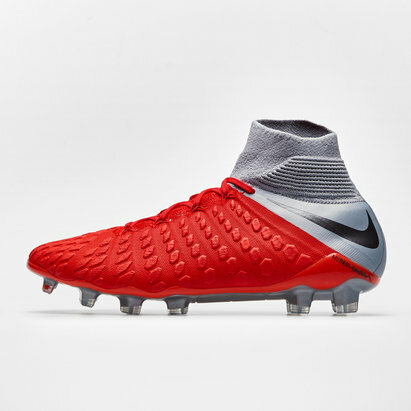 Dominate the game with deadly finishing and rapid movement when you lace up in a pair of Nike Hypervenom Phantom III Elite D-Fit FG Football Boots in Black and Light Crimson. 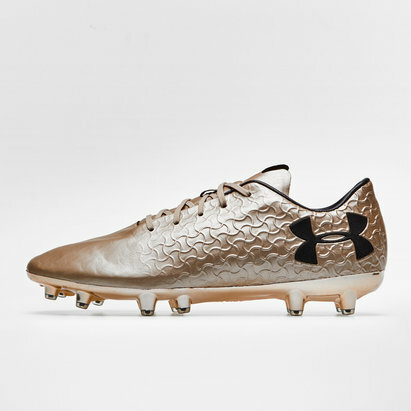 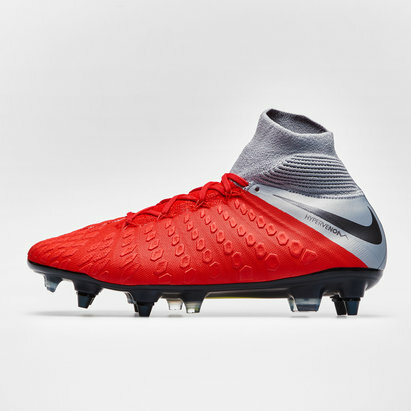 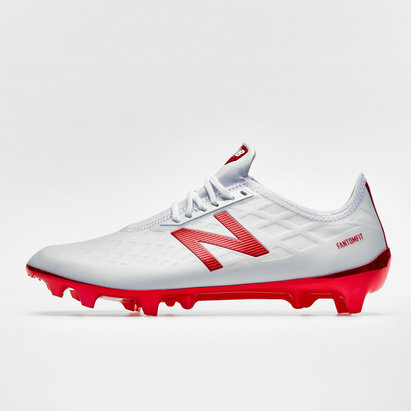 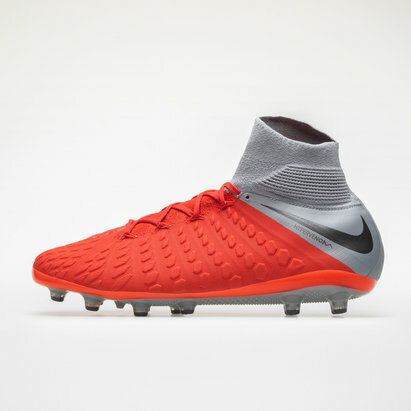 This boot is one of the very latest boots from Nike and comes in an eye-catching style which has been designed to get the very best out of the players that wear them, as impressive as the boots are, it's really going to be your performances that will be the difference. 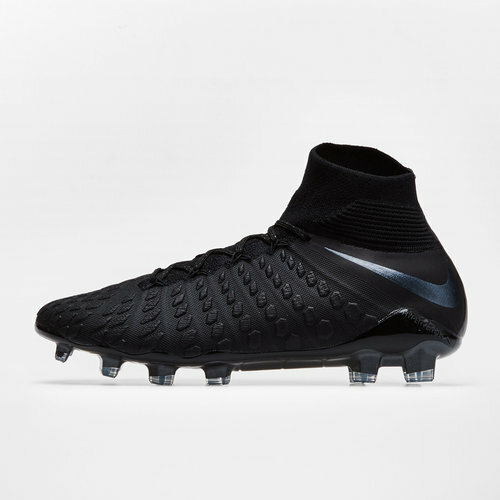 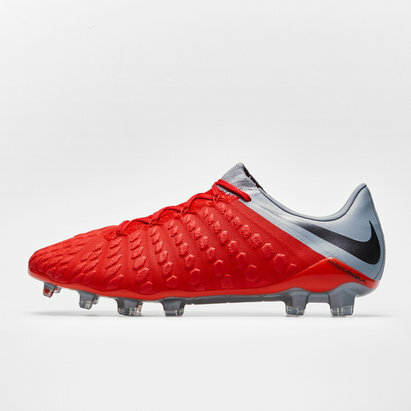 These boots are part of Nike's Stealth Ops pack which features a range of boots with predominantly black designs and subtly reflective brandings.